Fri., March 16, 2018, 2:44 p.m.
WASHINGTON – Abortions in the U.S. are very safe but getting one without facing delays and false medical information depends on where women live, says a broad examination of the nation’s abortion services. “Clearly some of the regulations are having a real impact on quality,” said panel co-chair Dr. Helene Gayle, a public health specialist and president of Chicago Community Trust. The abortion rate dropped from about 29 per 1,000 women of reproductive age in 1980 to about 15 in 2014. Better contraception, fewer unintended pregnancies and state restrictions may have played a role, the report said. Ninety percent are performed by 12 weeks, and a growing number far earlier as more women are turning to medical abortions. Most women seeking abortions are low-income, Gayle noted. 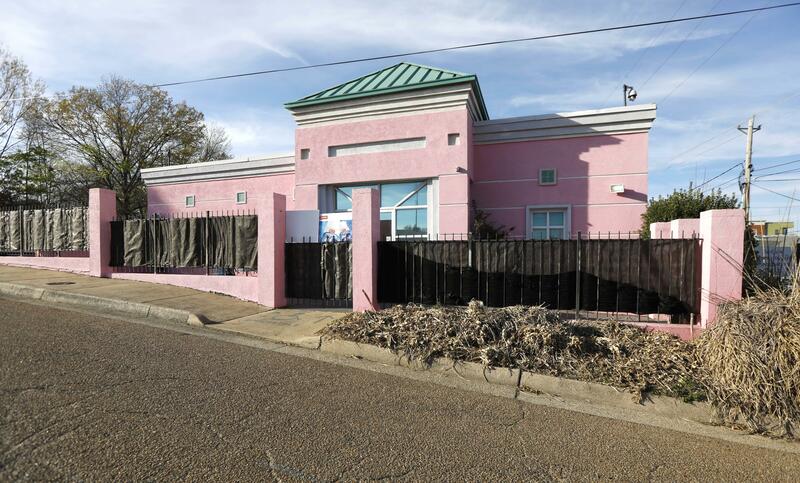 At the same time, 25 states have five or fewer abortion clinics and a handful, including Mississippi, have only one, the panel found. About 17 percent of women travel more than 50 miles to obtain an abortion. Bleeding and cramping are expected side effects, but serious complications including infection and hospitalization are very rare, the panel found. Long-term, “abortions do not increase the risk of breast cancer and abortions have no effect on future mental health issues including depression, anxiety or PTSD,” said panel co-chair Dr. Ned Calonge of the University of Colorado. Published: March 16, 2018, 2:44 p.m.